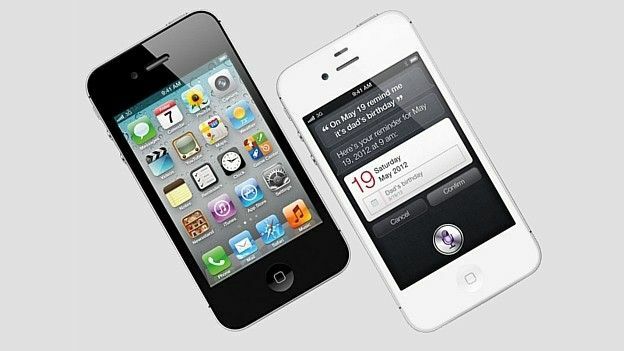 A new report published by iPhone specialists iSuppli has claimed that the 16GB version of the Apple iPhone 4S costs just £130 to manufacture, scoring Apple a profit of £369 per handset. The report, which looked at the materials and manufacturing costs associated with the device, found that the components inside the handset cost just £120 in total, with the extra £10 allocated to manufacturing expenses. The news might come as an unwelcome surprise to the hoards of Apple fans who queued up for hours – some even for days – to be among the first to get their hands on the much-mooted handset. It's perhaps for this reason why Android-touting blowers and tablets have been gaining momentum in the market as of late, with Android's apps Market overtaking Apple's App Store in terms of the number of apps downloaded. The Samsung Galaxy S 2, which touts the Android OS and has a considerably larger screen than the iPhone, is £99 cheaper. And the upcoming Motorola Razr will also tout a similar price tag when it's released at the beginning of November. When the iPhone 3GS was released back in 2009, a teardown by iSuppli estimated the total cost of the device to be around £112, and the iPhone 4, a 2010 report claimed, cost just £118 to make.However, the reports don't take into account research and development and marketing costs, which are difficult to estimate.